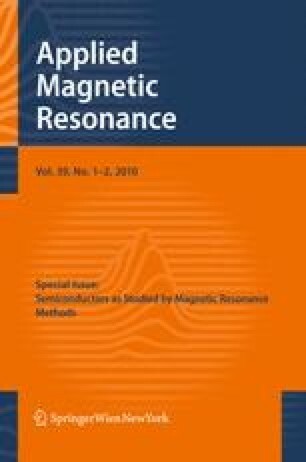 Electron paramagnetic resonance (EPR), photo-EPR, and optical detection of magnetic resonance (ODMR) investigations of paramagnetic centers related to the oxygen vacancy in ZnO are reviewed. Main attention is paid to problems of identification of different EPR spectra related to the oxygen vacancy. The experimental photo-EPR and ODMR results, concerning the energy levels formed by the oxygen vacancy in the ZnO gap, are summarized and analyzed.